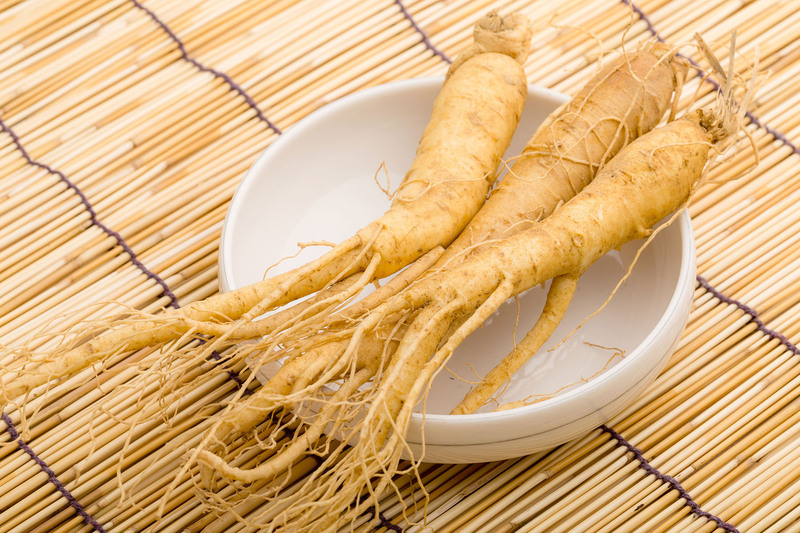 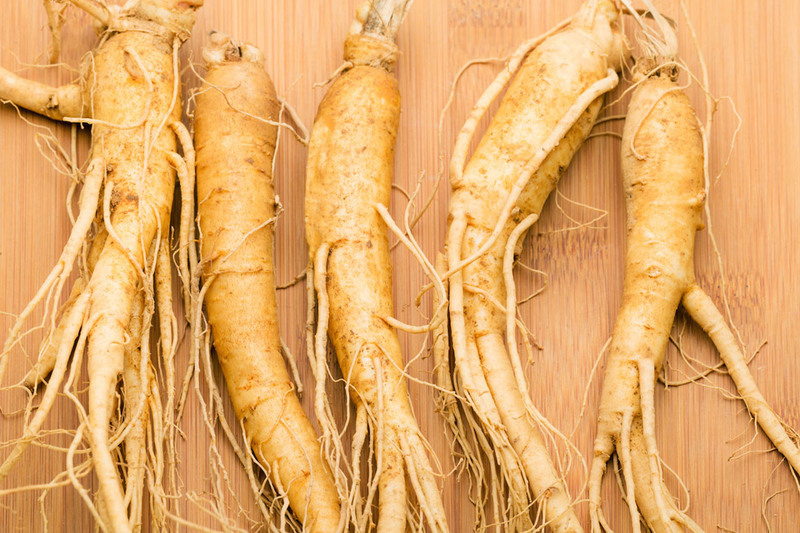 Rainey Ginseng Farms offer permits for safe and easy importing and exporting of Ginseng! 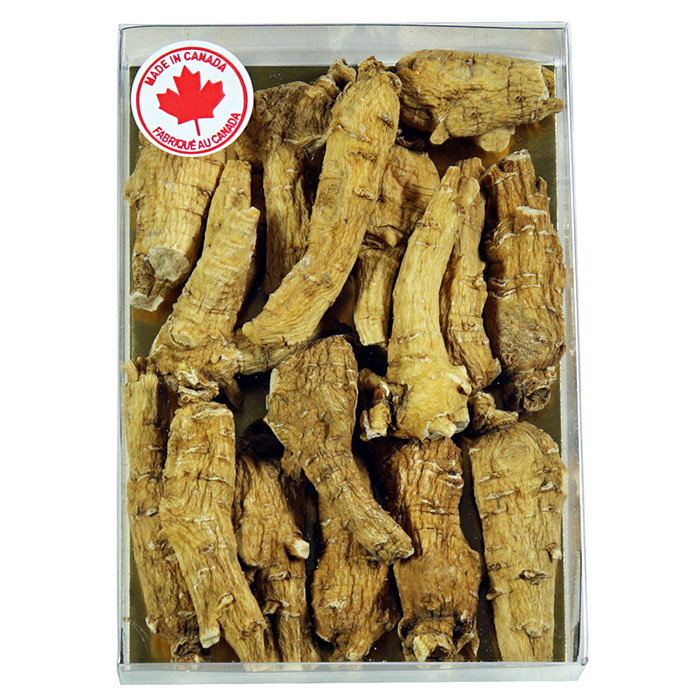 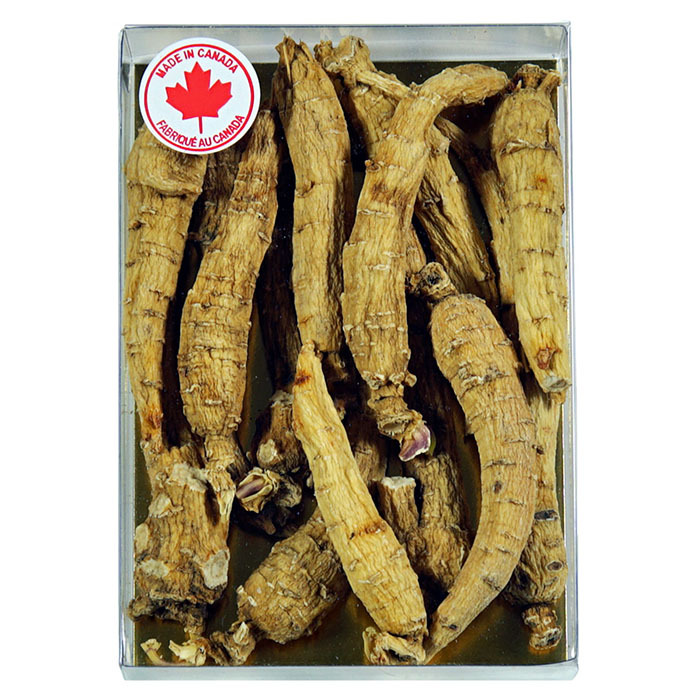 Growing high quality Canadian Ginseng has been a Rainey family business for over 50 years. 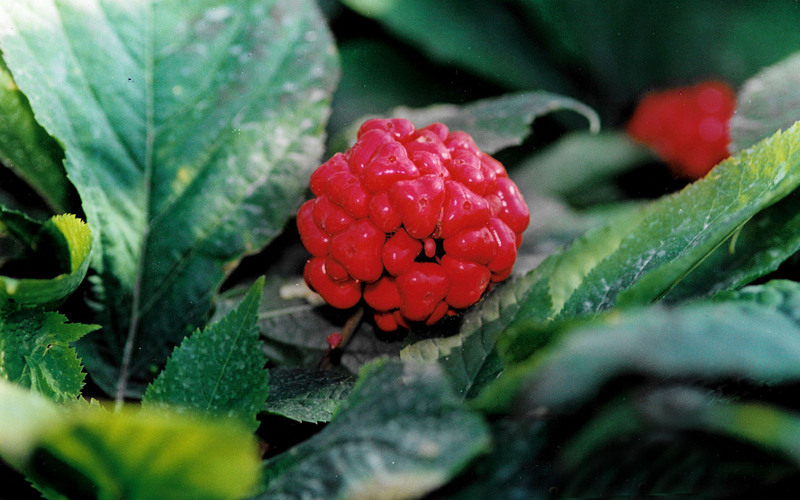 Keith and Jan Rainey manage a modern operation begun in 1947. 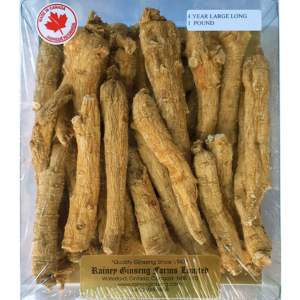 This makes the Rainey’s the third oldest producer of Ginseng in Canada with three generations making ginseng their life’s work.